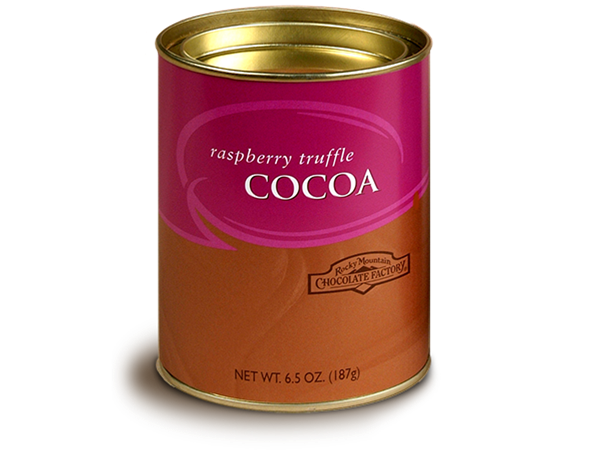 There is nothing like the unique combination of fruity, ripe raspberries and rich chocolate cocoa. 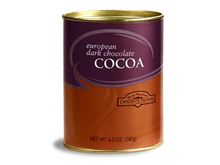 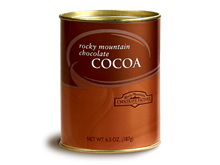 And now you can enjoy it anytime with our instant cocoa mix. 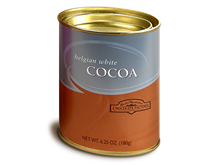 Available in a resealable tin.